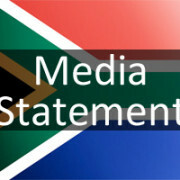 South Africa is mandated in terms of the Durban Declaration to produce a National Action Plan (NAP) to Combat Racism, Racial Discrimination, Xenophobia and Related Intolerance. 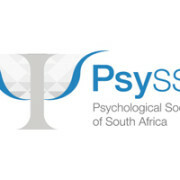 The purpose of the National Action Plan to Combat Racism, Racial Discrimination, Xenophobia and Related Intolerance of the Republic of South Africa is to provide South Africa with a comprehensive policy framework to address racism, racial discrimination, xenophobia and related intolerance at both a private and public level. The NAP is not intended to replace existing laws and policies but rather to be complementary to existing legislation, policies and programmes which address equality, equity and discrimination. 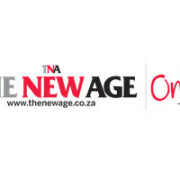 The NAP envisions uniting South Africans in building a non-racial, tolerant society that recognises its plurality and diversity based on the values of equality and human dignity through the promotion of anti-racism education, the promotion of constitutional values and the advancement of human rights, through dialogue and action. 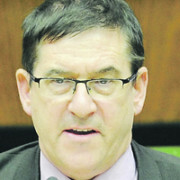 The NAP will provide for monitoring on-going incidents of racism, racial discrimination, xenophobia and related intolerance through establishing a rapid response team, reporting directly to government serving as a barometer measuring the extent of the incidents, the circumstances which allow for their continuation and the provision of tools to address them. 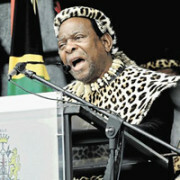 Furthermore, the NAP is intended to assist South Africa to meet its international treaty and regional obligations i.e. the International Convention on the Elimination of All Forms of Racial Discrimination (ICERD), as well as its commitments arising from the Third UN World Conference against Racism, Racial Discrimination, Xenophobia and Related Intolerance. Generate a more equal society and strengthen the rule of law and democracy. 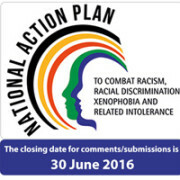 Read the full document PDF National Action Plan to combat Racism, Racial Discrimination, Xenophobia and Related Intolerance (2016 – 2021) [1.39mb]. 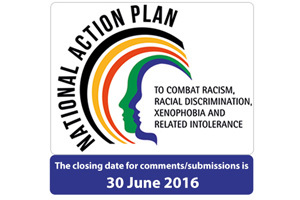 The closing date for comments/submissions is 31 August 2016.